IFC debuted two independent films with well-known casts to DVD and Blu-ray in September 2010. Based on Jim Thompson ‘s pulp fiction novel , The Killer Inside Me, starring (Jessica Alba of Valentine’s Day), debuted on DVD and Blu-ray on Sept. 28. 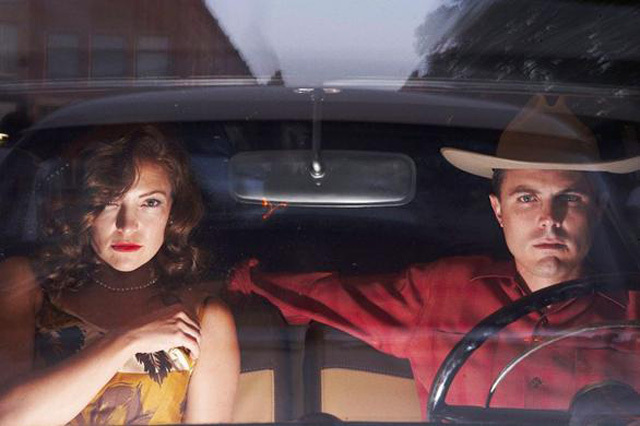 The crime thriller, which got a limited run in theaters, stars Casey Affleck (Gone Baby Gone) as a deputy sheriff who gets into trouble when he’s sent to force a trouble-making prostitute (Alba) out of town. Affleck and Alba end up in bed, but when things get too rough, Affleck must try to cover up his crime. Kate Hudson (The Skeleton Key) stars as Affleck’s girlfriend, and Simon Baker (TV’s The Mentalist), Bill Pullman (Independence Day), Elias Koteas (Shutter Island) and Tom Bower (Crazy Heart) round out the movie’s cast. The DVD was priced at $19.98 and Blu-ray at $29.98. On Sept. 14, IFC released the comedy Boogie Woogie, starring Heather Graham (The Hangover) and Amanda Seyfried (Letters to Juliet). 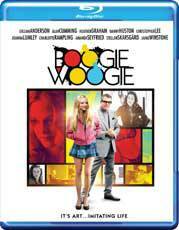 Priced at $29.98 on DVD and $34.98 on Blu-ray , Boogie Woogie follows Danny Huston (Robin Hood) as a London art dealer whose gallery is run by the ambitious and unscrupulous Graham and her secretary Seyfried. As Huston tries to buy a painting called “Boogie Woogie,” his efforts are getting thwarted by Beth and others, while a young artist tries to get her pornographic video self-portrait exhibited by Beth. The movie also stars Christopher Lee (The Lord of the Rings trilogy), Stellan Skarsgard (Pirates of the Caribbean) and Gillian Anderson (TV’s The X-Files). Boogie Woogie had a very limited theatrical screening before coming to DVD and Blu-ray. I love your film the fantastic 4, Jessica Alba. I love the part when you and jonny switch powers. im also one of your fans i love you, you are sooo awesome.